According to a new study published in the Centers for Disease Control and Prevention journal Preventing Chronic Disease, yoga and other mindfulness practices, such as meditation, are on the rise among U.S. workers, with approximately 1 in 7 studied workers engaged in a mindfulness-based practice. The study looked at 85,000 adult workers and measured their engagement in meditation, yoga, tai chi and qigong for a year. Throughout the course of the study, reported yoga practice almost doubled — from 6% to 11% in 2012, and meditation practice increased from 8% in 2002 to almost 10% in 2007. Workplace stress is linked to poor mental and physical health, such as decreased productivity, a higher risk for occupational injury, increased absenteeism and higher medical costs. The study suggests that implementing mindfulness-based practices can address these issues, increasing productivity and reducing employers’ costs. While mindfulness and yoga may be on the rise, service workers and farm workers were the least likely to practice. 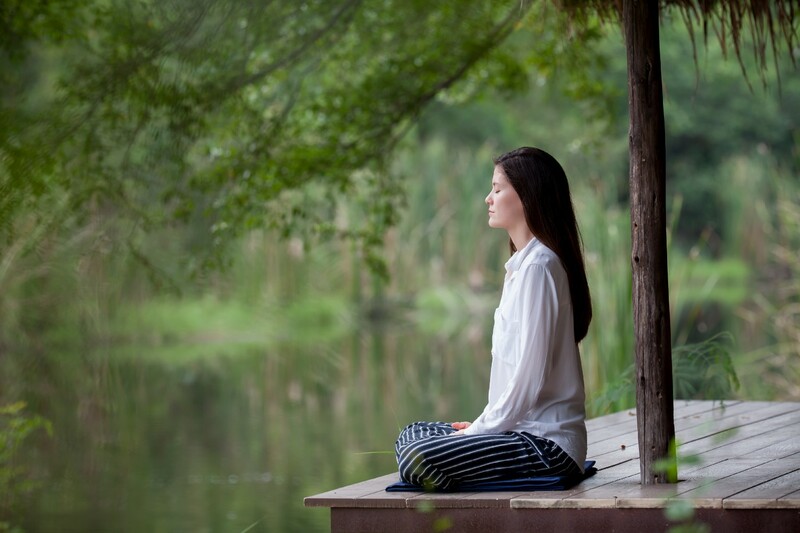 The study highlights how mindfulness programs need to expand their reach. Kristin McGee, a yoga instructor in New York City, told TIME that implementing mindfulness and yoga techniques can be done on the job — even if that means taking a moment to regroup by taking a few deep breaths or doing some seated stretching.